Sean Ferrell's story "Building an Elephant" won the Fulton Prize from The Adirondack Review; his short stories have appeared in Bossa Nova Ink, WORDS, Uber, and The Cafe Irreal. He lives with his family in Brooklyn, New York. 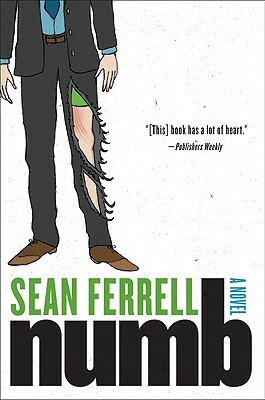 Numb is his first novel.